King Shamshi-Adad was called as the strongest and most powerful leader in Assyrian empire. The people could live well and the empire could control the northern area. The decline of the Assyrians occurred when King Shamshi-Adad passed away in 1781 BC. Then the area was controlled by the Babylonian empire. After it fell due to the death of the famous king, the Assyrian empire rose again in 1360 BC to 1074 BC. The empire was on the golden day under the reign of King Tiglath-Pileser I. He could expand the territory to Babylonia, Egypt, Cypress and Israel. 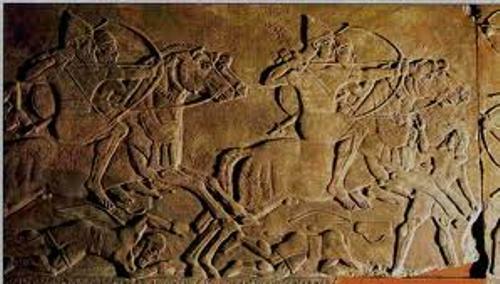 In 744 BC to 612 BC, the Assyrian people had their strongest life ever. There were many powerful rulers which established great power on the empire. Those included Sennacherib, Ashurbanipal, Tiglath-Pileser III, and Sargon II. Even though the Assyrian empire built the strongest empire ever by conquering many areas in Egypt and Middle, it fell down again. 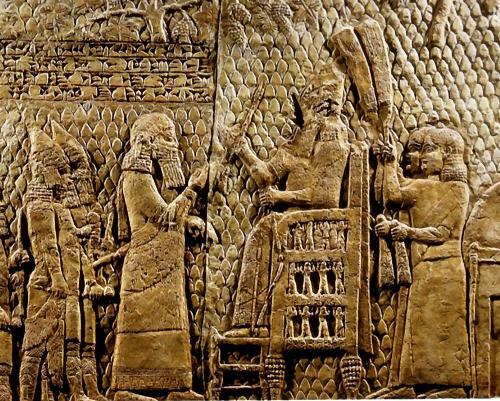 In 612 BC, the Assyrian empire was under the control of the Babylonian empire again. Get facts about ancient Nubia here. 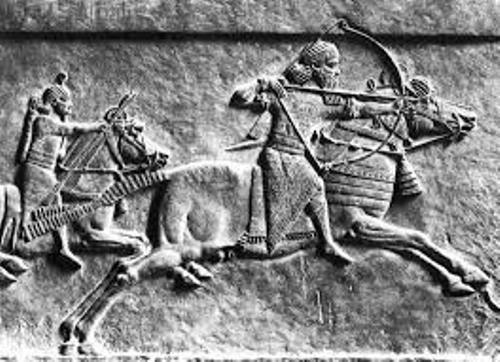 The Assyrians were the fearsome and powerful army. The people had to learn on how to fight. They went to the battle with their iron weapons and deadly chariots. The weapons were made of the tin or copper. The Assyrians had their great library. It was situated at the city of Nineveh. The library was constructed by Ashurbanipal. He was the last Assyrian king. The library held the Code of Hammurabi, stories of Gilgamesh and clay tablets from Mesopotamia. There were several great cities in Assyrian empire such as Nineveh, Nimrud and Asher. Tiglath-Pileser III was one of the famous kings. To make his messengers and armies travelled quickly, he built roads which connected the empire. Check ancient Sumer facts here. 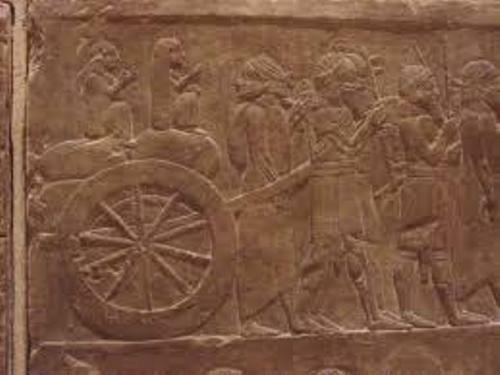 Siege warfare was the important skill of the Assyrians. They often won in the battle due to the smartest tactics. 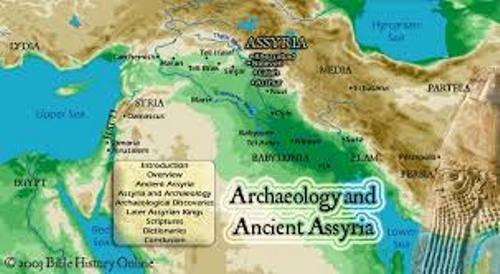 Are you interested reading facts about Assyrians?